Happy Family Night Market is an annual event that celebrates the Asian diaspora through food, art, and education. The event features a food and film festival, educational workshops and panel discussions, public art installations and an art marketplace, and live and electronic music. All programs serve the mission by deepening knowledge of and engagement with Asian heritage, challenging preconceived /colonial notions of Asia, and supporting emerging Asian artists, scholars, and social entrepreneurs. 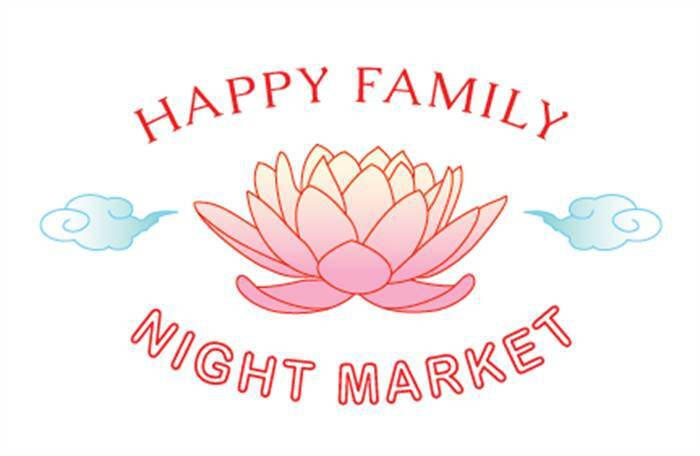 Happy Family Night Market was founded in 2018 by Angeline Gragasin and Phoebe Tran. Our first event was a DIY endeavor, hosted at a 5000-sq ft warehouse venue in Brooklyn’s Bushwick neighborhood. After the unexpected success of our inaugural event, we spent the fall of 2018 developing a long-term vision and strategic plan, which included redefining our mission and values, and recruiting a new core team to help us program and produce the event. Our ultimate goal is to uplift and engage with Asian communities worldwide; to become a key platform for the research, preservation, and distribution of the art, culture, and cuisine of the Asian diaspora. Through diverse, interdisciplinary, and experiential programming, we hope to establish ourselves as community leader, and to progress and deepen a shared understanding of the Asian diaspora for generations to come.